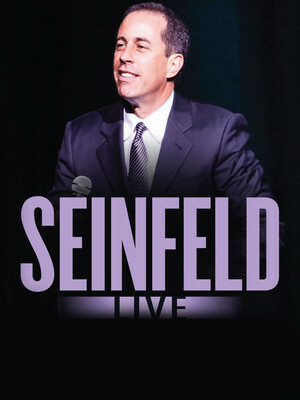 He will always be unquestionably linked to his namesake series, but since finishing it in 1998, Jerry Seinfeld has kept extremely busy. 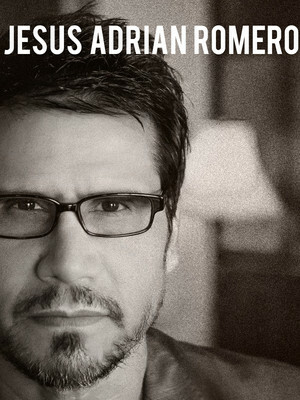 In 2002 he starred as the subject of "Comedian", a behind-the-scenes documentary film that followed him both on and off-stage travelling on his national stand-up tour, which reflected on his post-Seinfeld life - including fatherhood. He's continued to work of various TV projects ever since, and regularly hits the road on tour to show the newcomers how it's done. 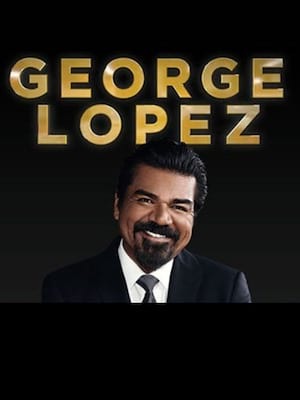 One of the most popular Latino comedians of all time, Lopez is an author, sitcom star, Grammy nominated and undeniably hilarious. He's uncompromisingly edgy despite his massive success, and draws on his life as a Mexican-American man and his difficult early childhood experiences growing up with his grandparents. Now with a certain President in the White House, prepare for some explosive verbal fireworks when he tackles politics and racism in the undeniably fiery Lopez style. 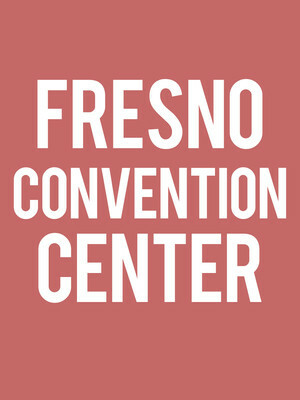 Fresno Convention Center is a four-building complex that hosts a variety of entertainment events and business functions. Comprised of the Selland Arena, Saroyan Theatre, Valdez Hall and Exhibit Halls, it is the center's Saroyan Theatre (named for novelist William Saroyan Theatre) that hosts top touring Broadway productions each year. Please note: The term Fresno Convention Center as well as all associated graphics, logos, and/or other trademarks, tradenames or copyrights are the property of the Fresno Convention Center and are used herein for factual descriptive purposes only. 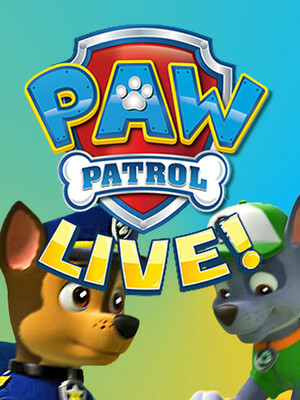 We are in no way associated with or authorized by the Fresno Convention Center and neither that entity nor any of its affiliates have licensed or endorsed us to sell tickets, goods and or services in conjunction with their events.